Porsche declares it's done building diesel-powered cars. 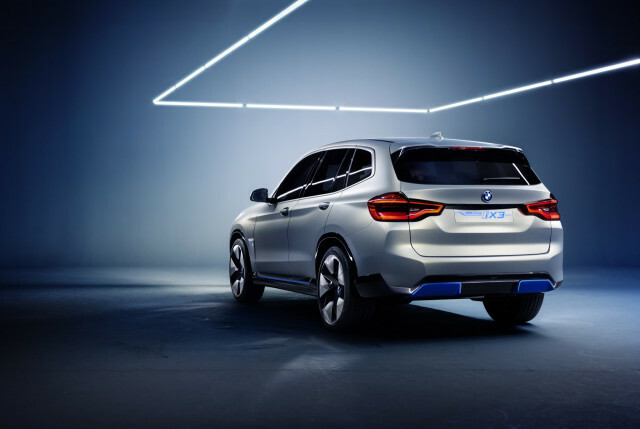 The BMW iX3 electric car tallies 1,000 reservations in Norway. 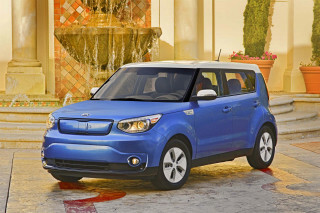 Kia drops the most affordable Soul EV variant. We ask which electric SUV has readers most interested in a new Twitter poll. 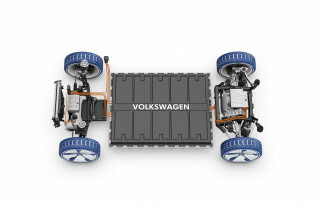 And will VW build any of its electric cars in the United States? All of this and more on Green Car Reports. Porsche has announced diesel engines are dead at the brand. Diesel-powered cars were only a small part of the brand, but CEO Oliver Blume said its future is "diesel-free." 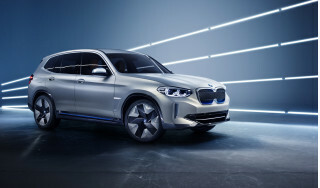 Buyers in Norway have already tallied 1,000 reservations for the BMW iX3 electric SUV. Buyers earned their spot in line with a $1,900 deposit before the car launches in 2020. Kia has axed the most affordable Soul EV variant from its lineup. The move comes as the brand prepares to launch the Niro EV with 301 miles of estimated range and an updated Soul EV in the near future. 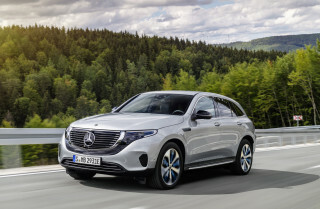 We ask what electric SUV model has readers most interested in a new Twitter poll. Will VW build the new Microbus in the United States? Or any of its electric cars? VW hasn't confirmed anything, but U.S. production appears likely. A British firm has plans to build MG Roadsters with electric powertrains. The cars aren't re-outfitted models, though—they're new. Finally, VW is looking back on its TDI cars. Not for new diesel models, but this time for pricing strategy for its upcoming electric cars.